It is not easy or comfortable to talk about and plan for our deaths or the death of a loved one. But it is better to address the issues that arise when a death occurs before a tragedy or unexpected event occurs and your family or you are then forced to deal with the issues that inevitably arise at a time of great emotion. Do I really need a Will? My friend says that I should have a Living Trust to protect my assets for my family. Do I? What is Probate? My parents need a Power of Attorney (POA) so that I can help them manage their finances. How does a POA work? 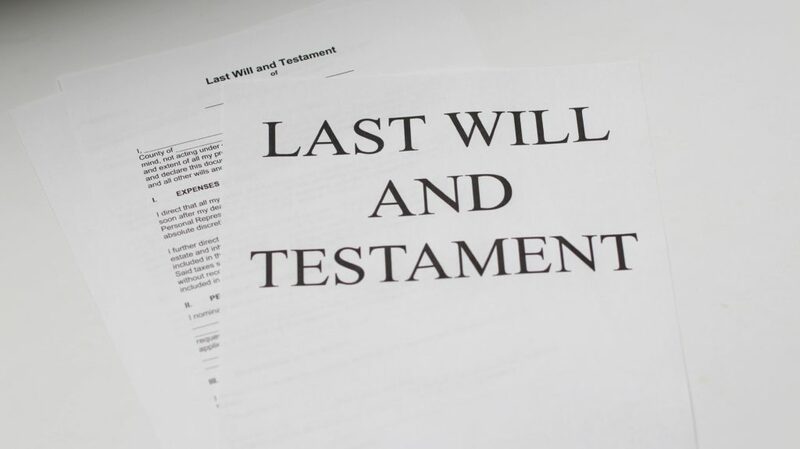 What’s the difference between a Will and a Living Will? A knowledgeable attorney can help you answer these questions, help you plan your estate so as to possibly avoid Probate, and draft the documents you decide you need within your budget. Select an attorney to discuss your situation and decide what if any level of legal services that suits your needs and your budget. (Wills, Trusts, POAs, Living Wills, Health Care Powers of Attorney and Advanced Directives). Schedule a free consultation for Estate Planning.